So you have finally found your dream job in Splunk but are wondering how to crack the Splunk Interview and what could be the probable Splunk Interview Questions for 2018. Every interview is different and the scope of a job is different too. Keeping this in mind we have designed the most common Splunk Interview Questions and Answers for 2018 to help you get success in your interview. 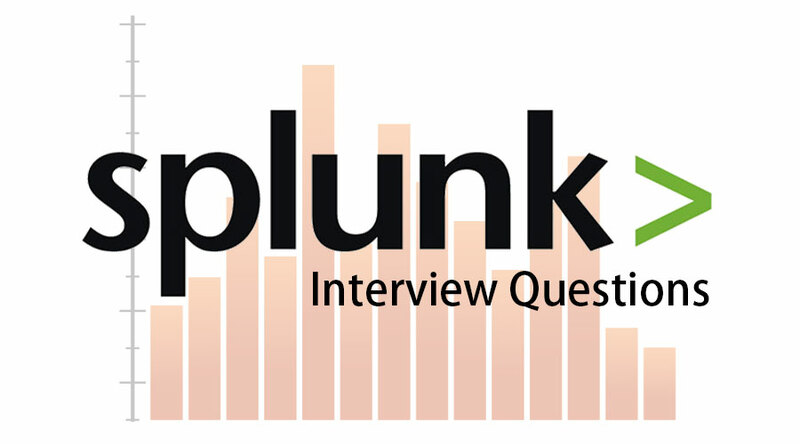 This first part covers basic Splunk Interview Questions and Answers. 1. What is Splunk? Why is Splunk used for analyzing machine data? One of the most used analytics tools out there is Microsoft Excel and the drawback with it is that Excel can load only up to 1048576 rows and the machine data are generally huge. Splunk comes handy in dealing with machine-generated data (big data), the data from servers, devices or networks can be easily loaded into Splunk and can be analyzed to check for any threat visibility, compliance, security etc. it can also be used for application monitoring. This is the common Splunk Interview Questions asked in an interview. Data is loaded into Splunk using the forwarder which acts as an interface between the Splunk environment and the outside world, then this data is forwarded to an indexer where the data is either stored locally or on a cloud. The indexer indexes the machine data and stores it in the server. 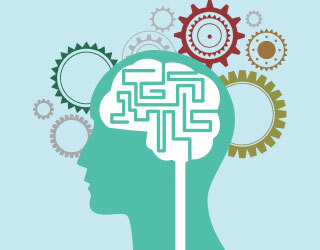 Search Head is the GUI which is provided by Splunk for searching and analyzing (searches, visualizes, analyzes and performs various other functions) the data. Deployment server manages all the components of Splunk like indexer, forwarder and search head in Splunk environment. 3. 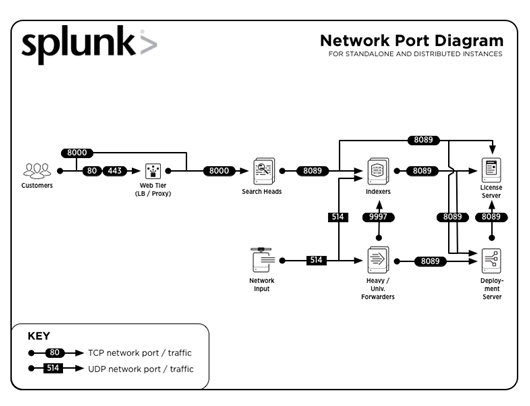 What are common port numbers used by Splunk? Let us move to the next Splunk interview questions. 4. Why use only Splunk? Graylog is yet another tool which was name last year with its release 1.0. Similar to ELK stack Graylog also has different components it uses Elasticsearch as its core component but the data is stored in Mongo DB and uses Apache Kafka. It has two versions one core version which is available for free and the enterprise version which comes with functions like archiving. So what makes Splunk best among all is that Splunk comes as a single package of the data collector, storage as well as the analytics tool inbuilt. Splunk is also scalable and provides support/professional help for its enterprise edition. 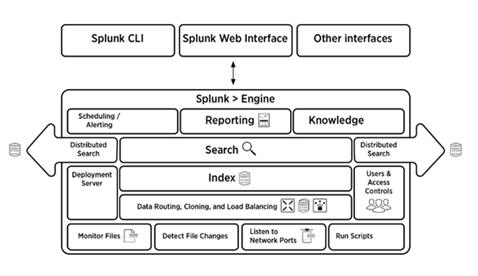 The below picture gives a brief overview of the Splunk architecture and its components. Let us now have a look at the advanced Splunk interview questions. 6. What are the components of Splunk architecture? 7. Give a few use cases of Knowledge Objects. Application Monitoring: This can be used to monitor applications in real-time with configured alerts which will notify the admins/users when an application crashes. Physical Security: In the event of a flood /volcanic etc the data can be used to draw insights if your organization is dealing with any such data. Network Security: You can create a secure environment by blacklisting the IP of unknown devices thereby reducing data leaks in any organization. Employee Management: Employee attrition is one of the challenges that is faced by any organization and during notice period the employee’s activity can be tracked in order to protect the organization’s data thereby monitoring their activity and restricting any other employee in notice period not to do the same. These are the terminologies which are used in Splunk clustering techniques. Indexer cluster is a specially configured group of Splunk Enterprise indexers which replicates external data and is used for disaster recovery. 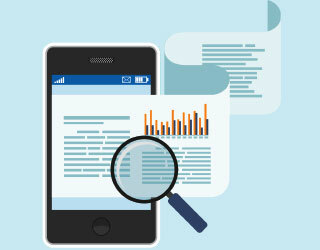 In terms of the Splunk documentation search, the factor can be described as “The number of searchable copies of data that an indexer cluster maintains. The default value of search factor is 2” whereas replication factor is defined as the number of copies of data that the cluster maintains. 9. What are Splunk buckets? Explain the bucket lifecycle. The directories in which the indexed data is stored is known as Splunk buckets and these have events of the certain period. The lifecycle of Splunk bucket includes four stages hot, warm, cold, frozen and thawed. Hot– This bucket contains the recently indexed data and is open for writing. Cold–The next stage after warm is the cold stage wherein the data can’t be edited. Frozen– By default the indexer deletes the data from frozen buckets but these can also be archived. Thawed– The retrieval of information from archived files (frozen bucket) is known as thawing. 10. Why should we use Splunk Alert? What are the different options while setting up Alerts? 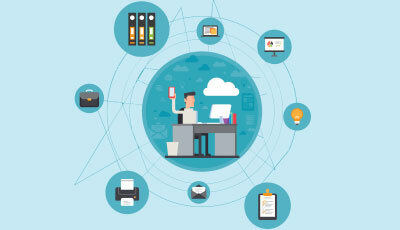 The state of being watchful for any possible error is known as alert and in Splunk, environment alerts can arise due to any connection failures or security violations or breaking of any user-created rules. For example, sending notifications or a report of the users who have failed to login after utilizing their three attempts in a portal to the application administrator. A webhook can be created to write the alerts to hipchat or GitHub. Add results, .csv or pdf or in line with the body of the message so that the root cause of the alert can be identified. 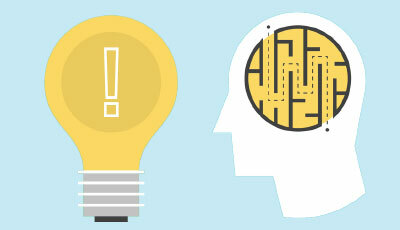 Tickets can be created and alerts can be throttled from a machine or an IP.